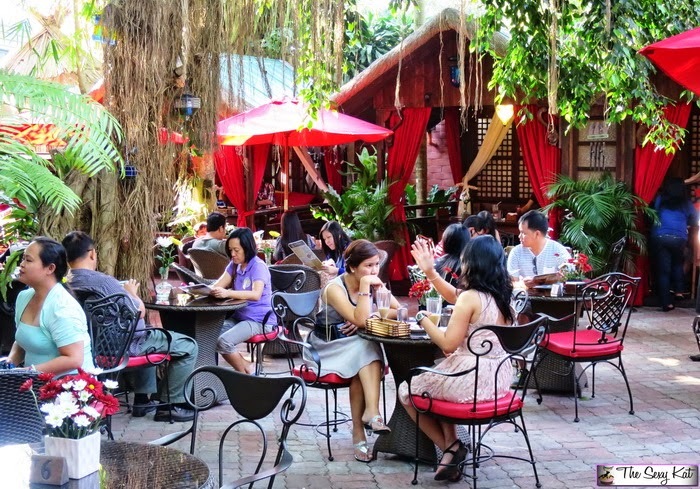 Bag of Beans has certainly grown into a big dining delight for old and new patrons. 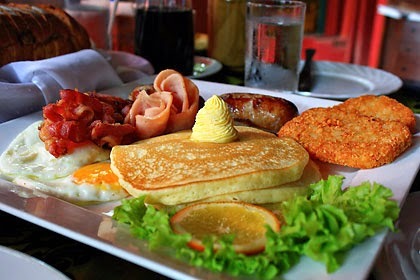 Their buffet breakfast has indeed captured the market due to its superb quality. The rustic ambiance is but one of those things that completes this astounding Tagaytay located restaurant. Competing well with the innumerable restaurants in Tagaytay, this well loved restaurant has been in the operational for a long time giving Manilenos a simple weekend escape delight. 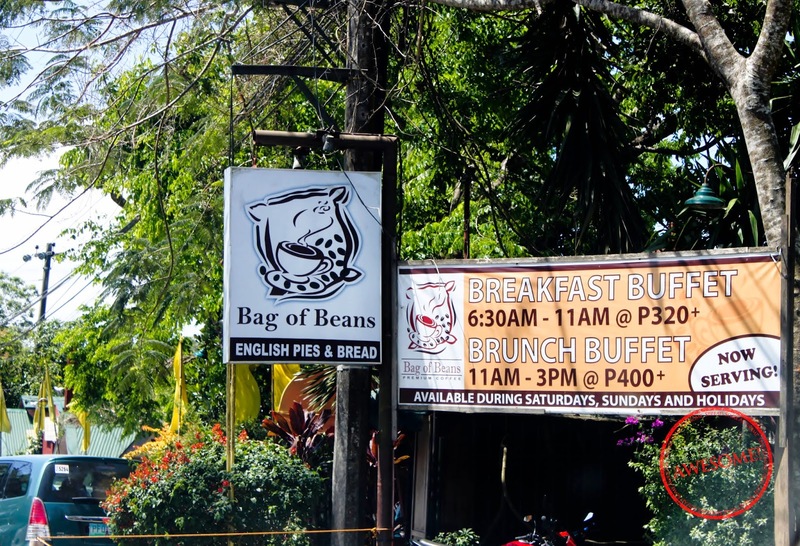 Some Manilenos also plan the trip with Bag of Beans as their reason for the getaway. Why wouldn’t you want to try their famous coffee, cakes and pastries. With oil prices at its highest a trip for their popular menu and even Lunch Buffet is worth it. The Breathtaking flavors of their coffee is fabulous with their English meat pies, something to think about when you are planning a quick getaway from the tiresome fast food meals you have been feeding yourself the whole week. 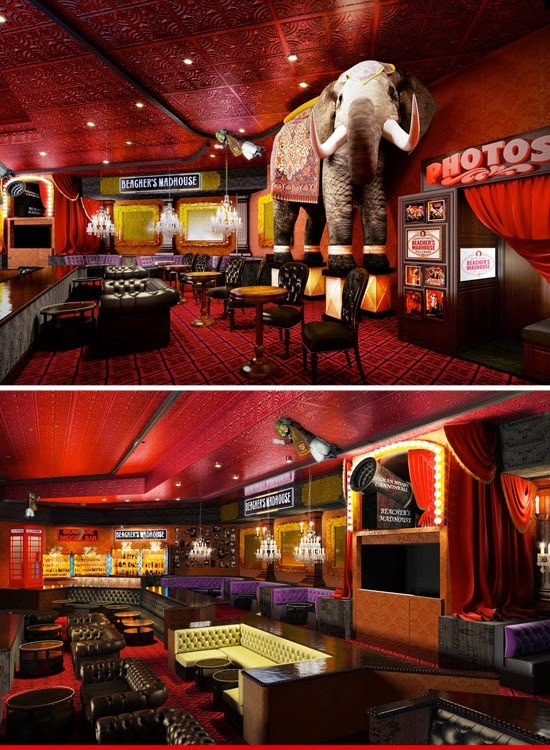 It is no wonder this delightful café has been making raves for so long. Because if you are looking for romance, originality, quaintness, adorable experience then this one is in the bag.